My favorite animals are dogs and dolphins. 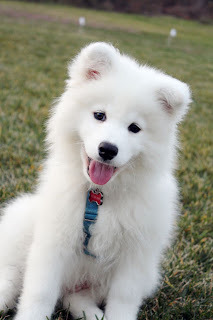 My favorite dog is a Samoyed (I finally got one and I have so many pics of him!) What do these two beautiful creations have in common? Their smiles! I just love it that they look like they are smiling - so precious! To see all the projects created for this challenge or to join in the fun click here. You have until December 27, 2015 at 8:00pm EDT to join us. By participating in the challenge, you have a chance to win a $15 ODBD Gift Certificate good towards the purchase of stamps in the “stamps column” on the ODBD website, or to be spotlighted on the ODBD Blog at our next challenge. The random prize winner will be posted on our next challenge post. Please do not post on Flicker as many of us do not have the ability to comment on your cards nor can we spotlight your cards on the blog. P.S. Here's a couple of pics of my smiling Samoyed. He's 3 months old right now. Those dolphines are so beautiful!! I love the colors you chose too, the embossing and those banners are so cool!! Wonderful card Diana! The embossing looks wonderful and the dolphin image is lovely. The use of the banners and the coloring of the dolphins is beautiful, Diana! It makes you smile!! 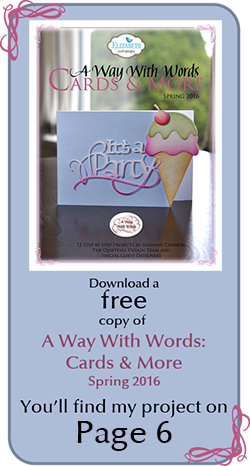 The embossing is the perfect finishing touch!! Happy New Year my friend!! 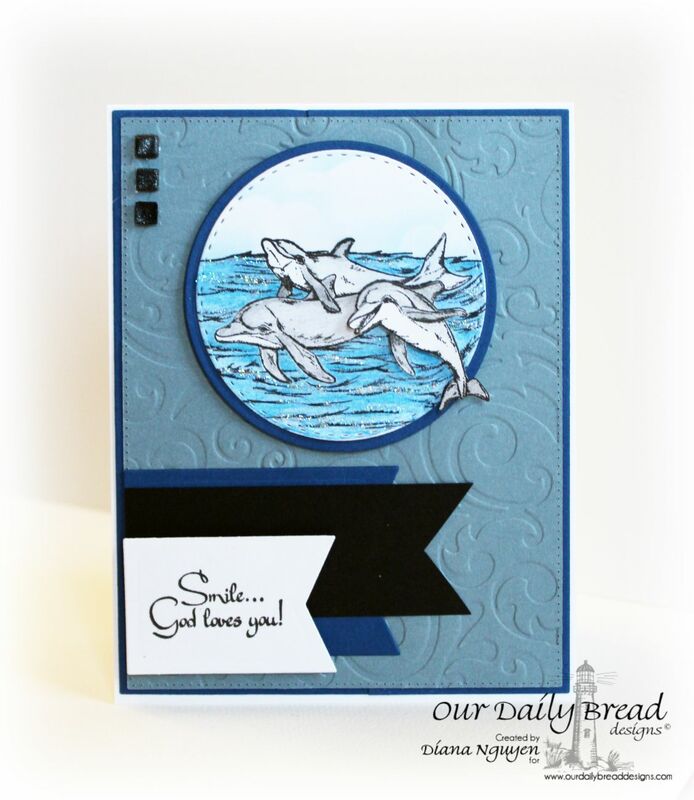 Diana, your swirled embossing folder and use of banners go so well with the dolphins!! 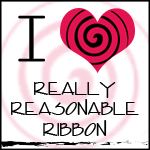 Kudos to you for the movement this card has too!!! Love your fur baby!! 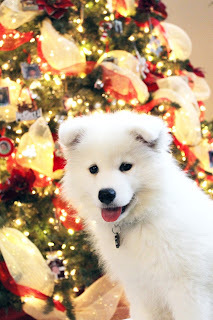 He looks so sweet!!! I'll miss you! !